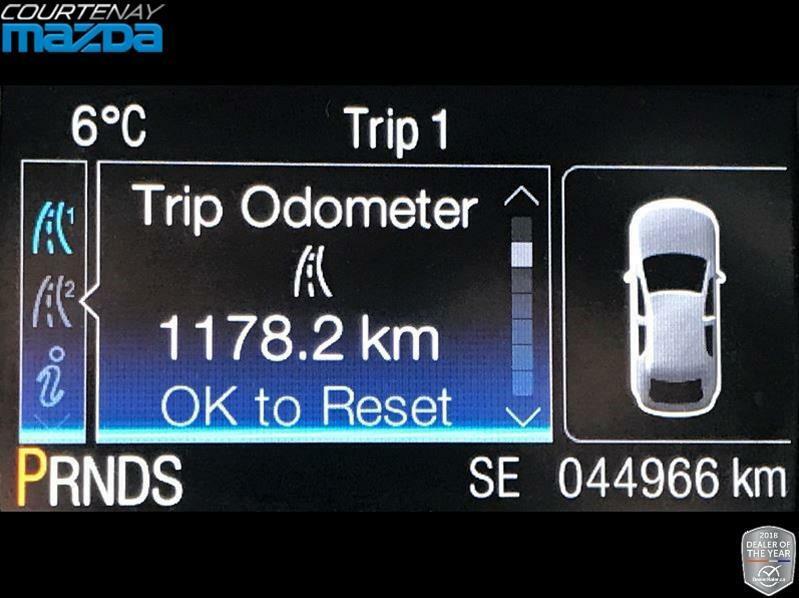 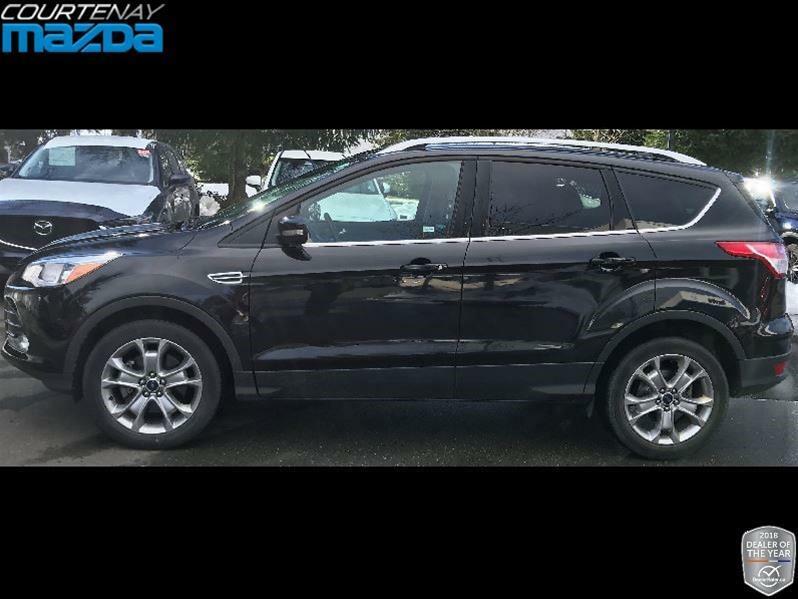 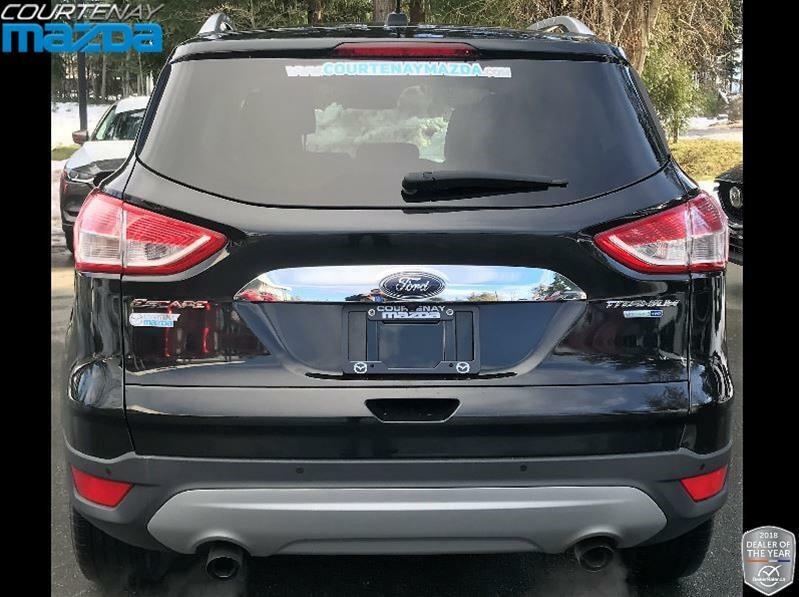 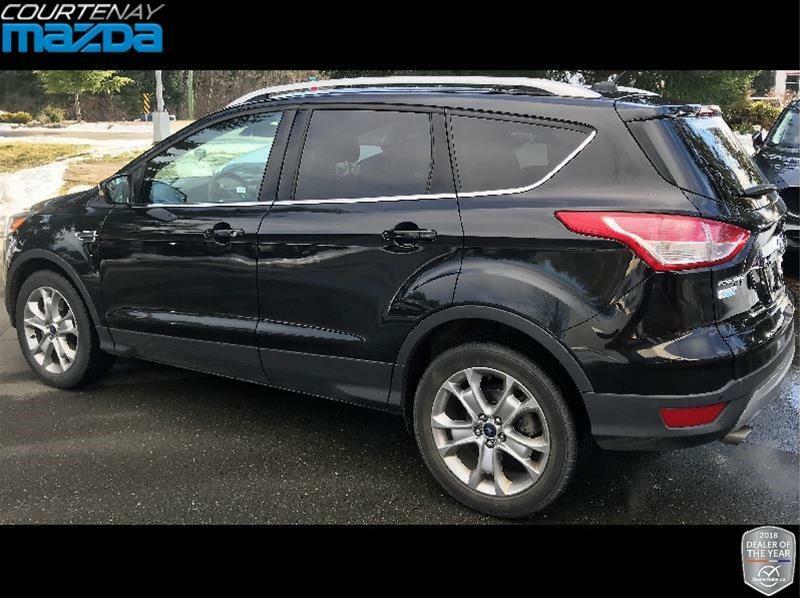 No Reported Accidents - BC Driven - All Wheel Drive - EcoBoost - Rear Park Assist - Heated Seats - Back Up Camera - Remote Start - and So Much More! 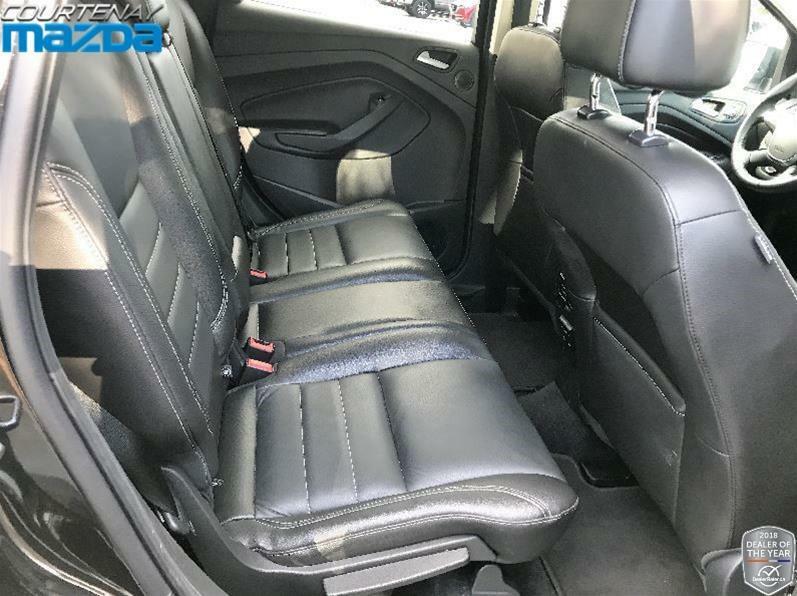 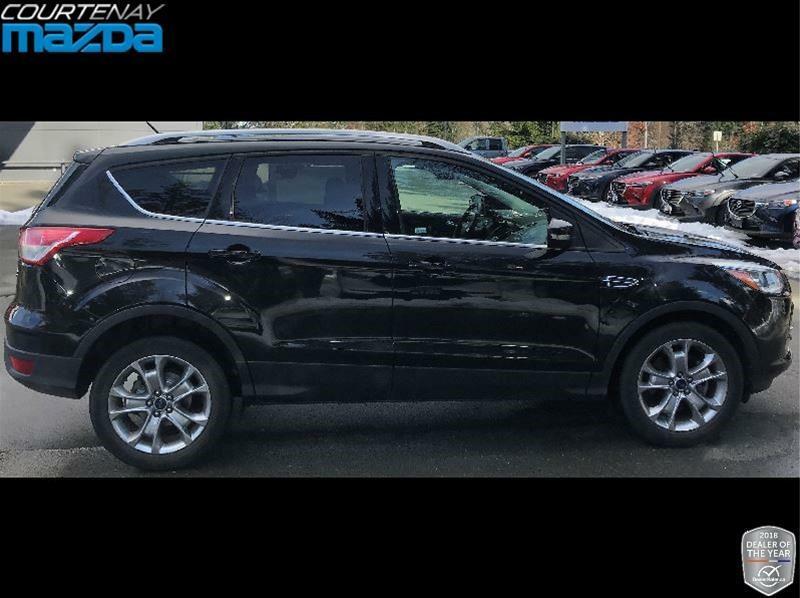 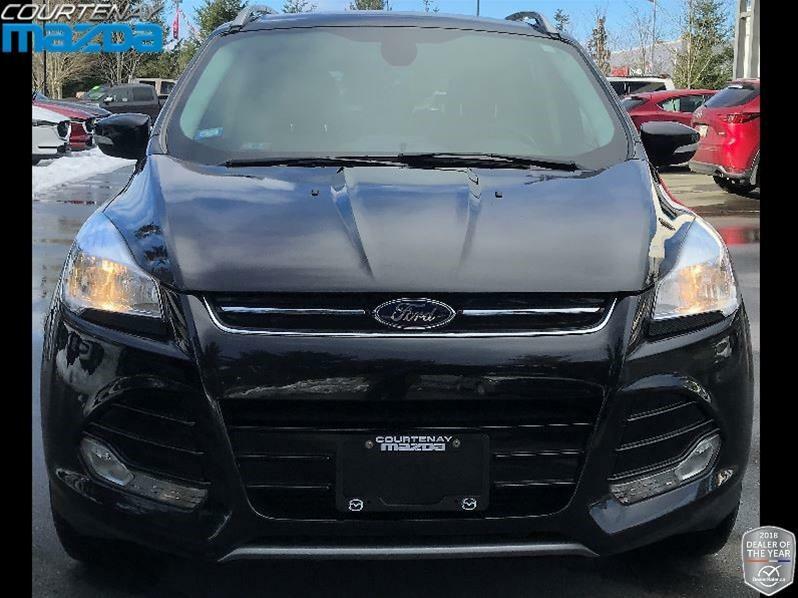 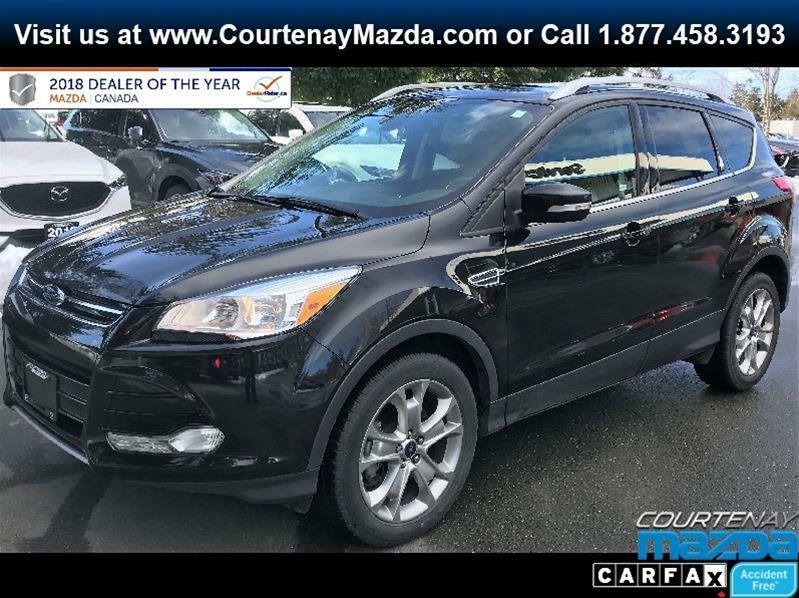 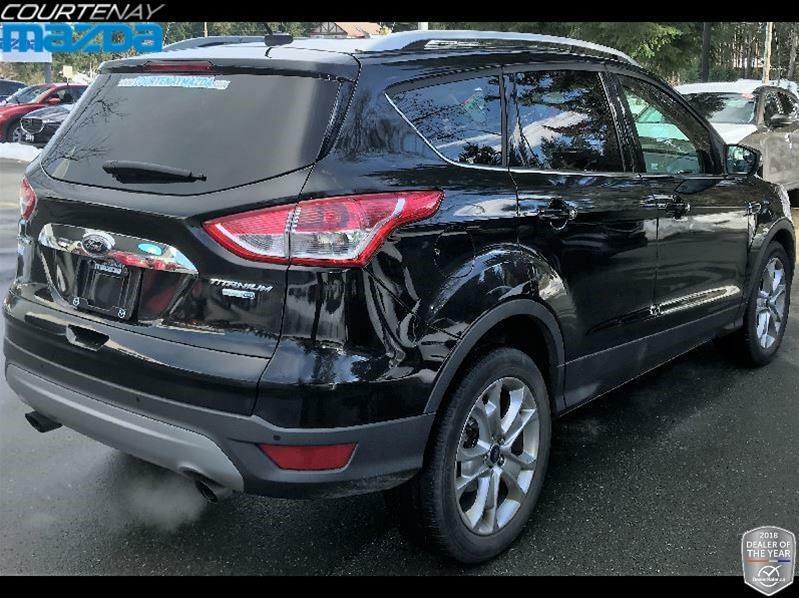 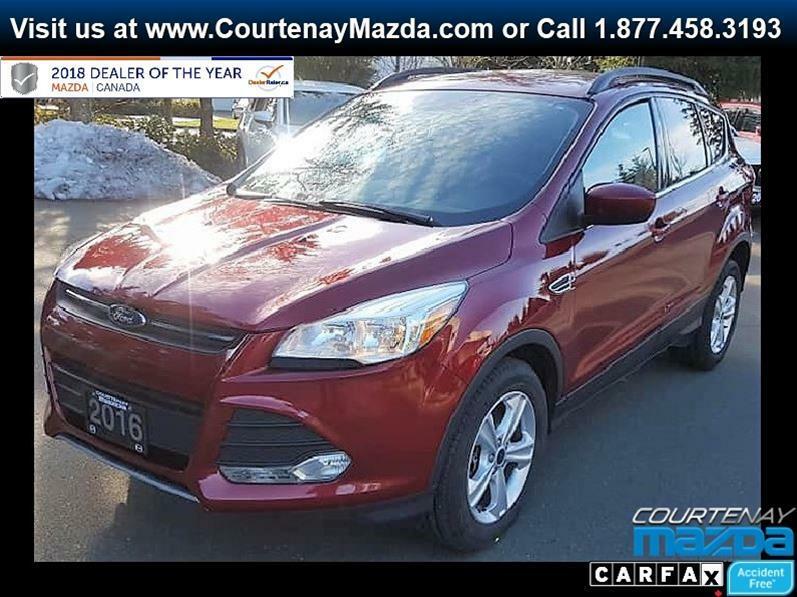 Ben and Courtenay Mazda are excited to present you with this 2015 Ford Escape Titanium. 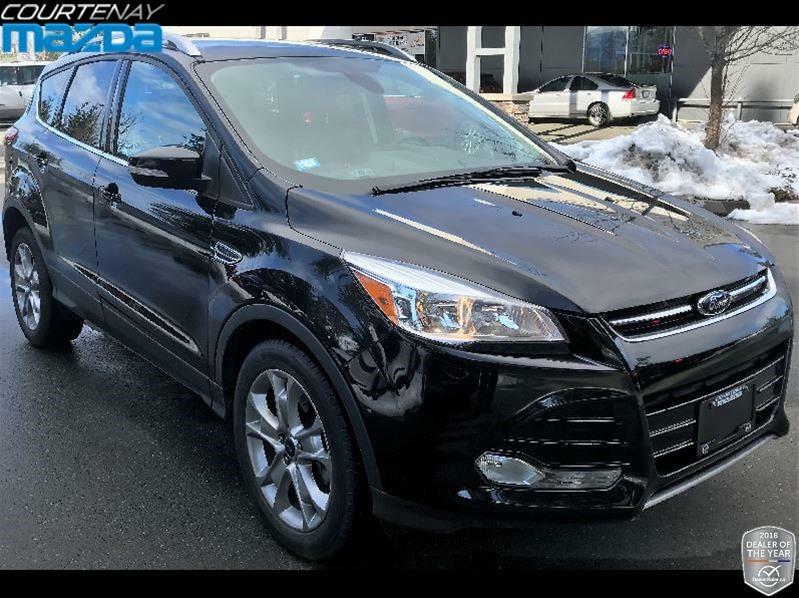 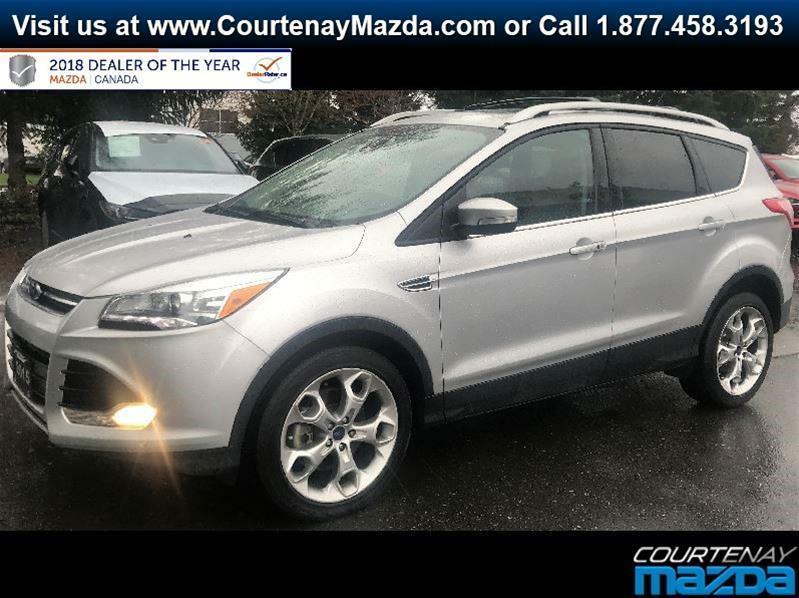 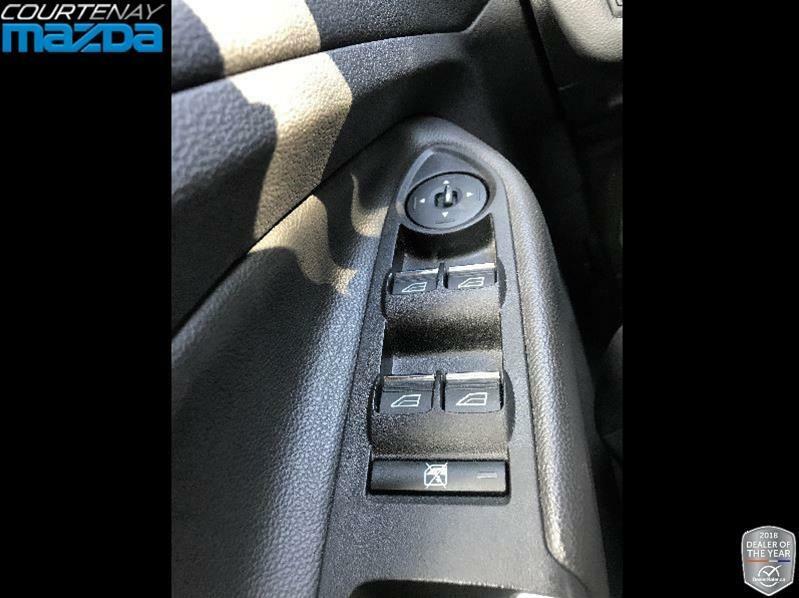 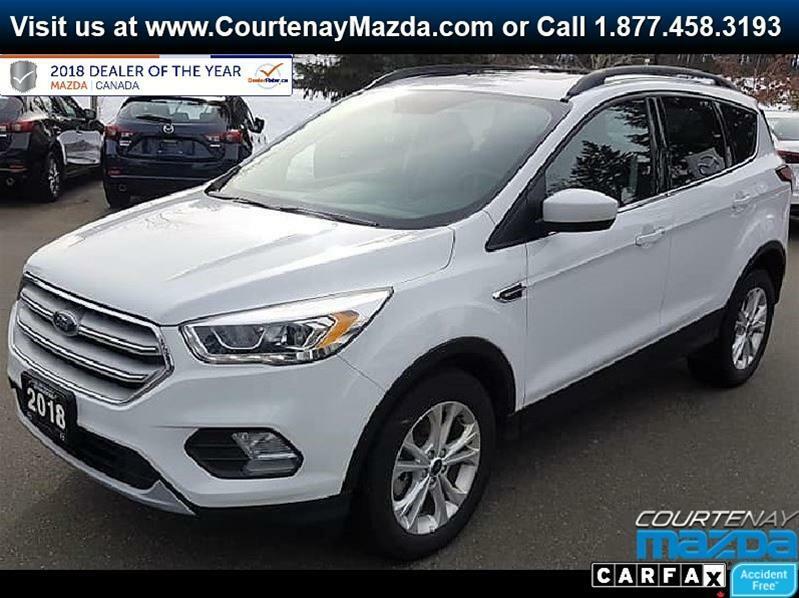 With the remote start and heated seats, this sporty little SUV will help keep you warm during these cold winter months. 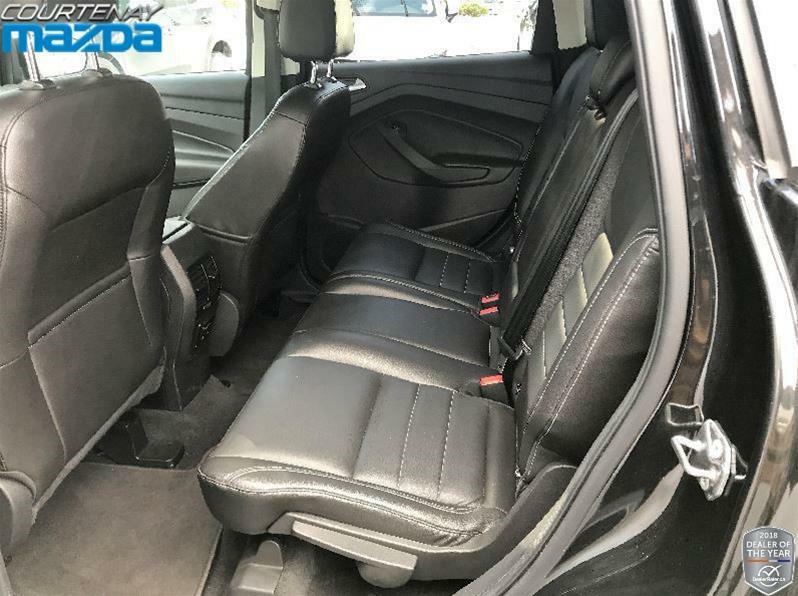 Drive with confidence during any weather with 4WD, and you’ll have plenty of space with the roomy cabin and plenty of cargo space to boot! 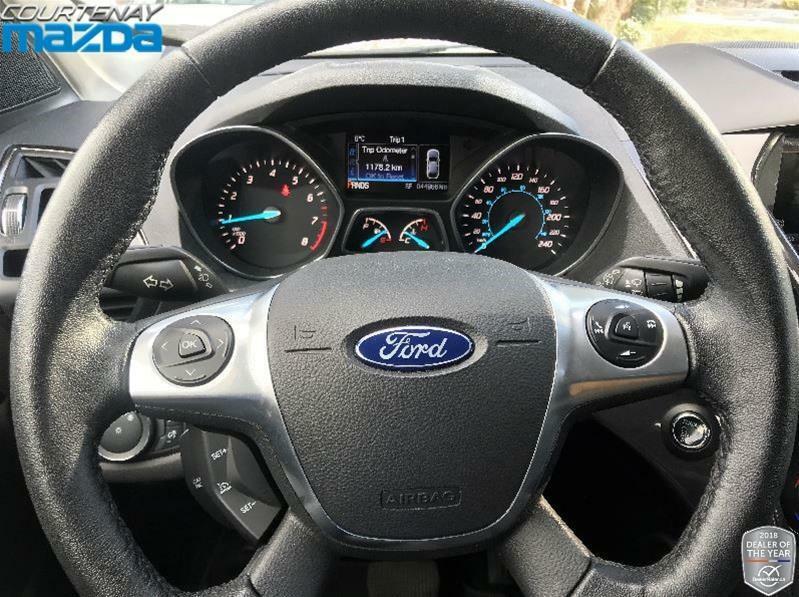 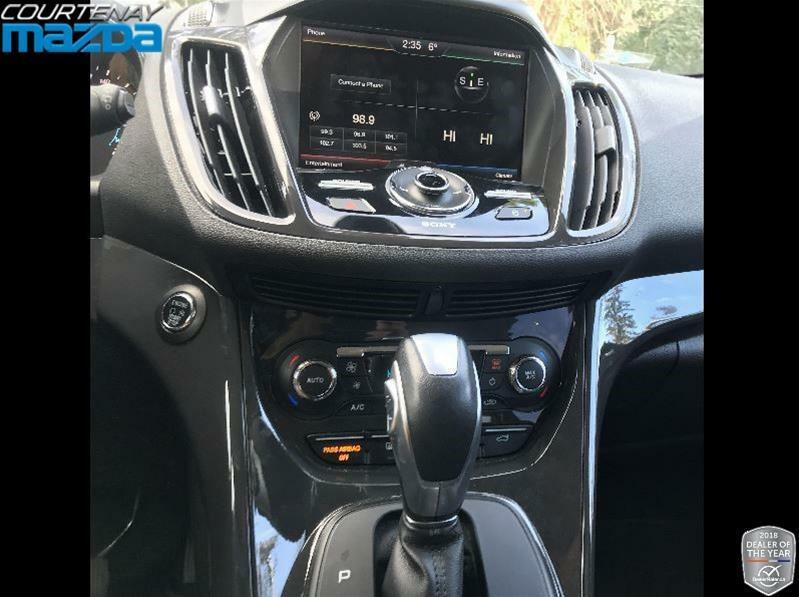 The EcoBoost engine will never leave you wanting more power, and you’ll be amazed at how tightly this SUV handles the corners. 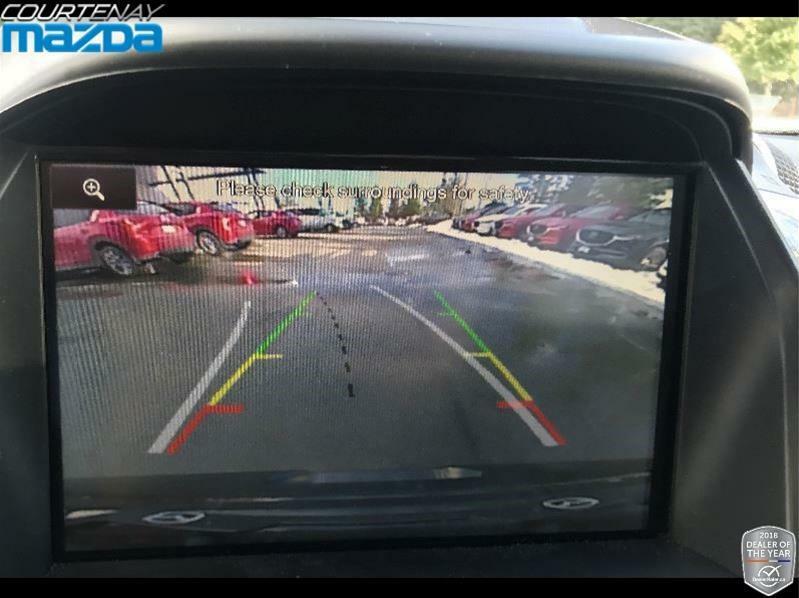 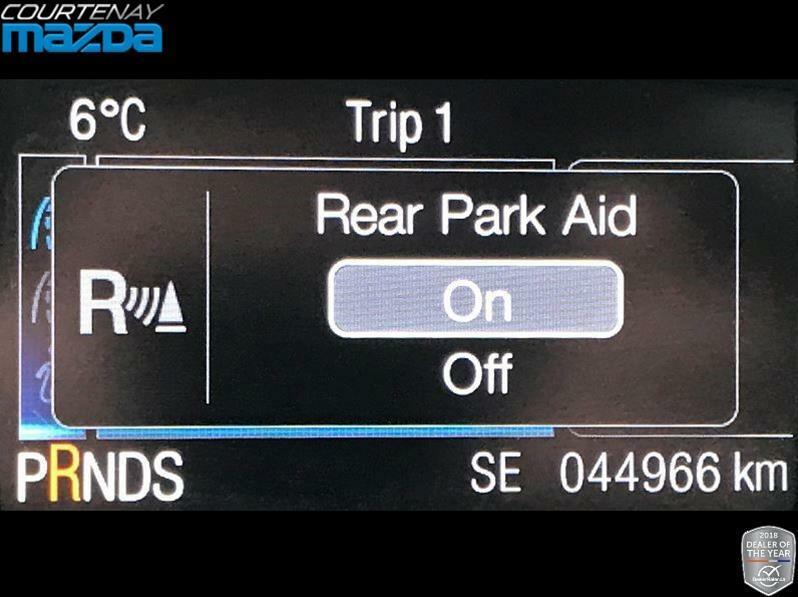 Parking will no longer be an issue with backup camera and rear park assist letting you know when you get close to obstacles! 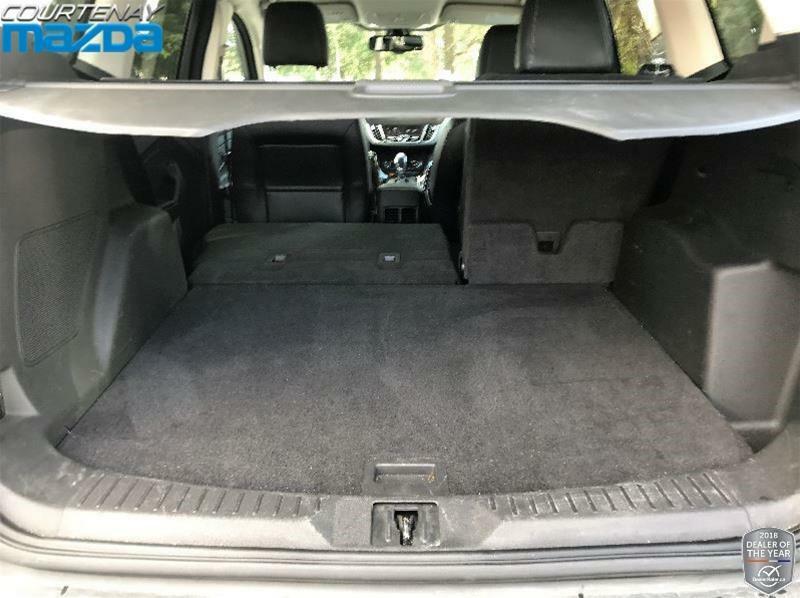 This baby even has foot activated trunk release, so you’ll never have to put anything down when packing it up for your next adventure!! 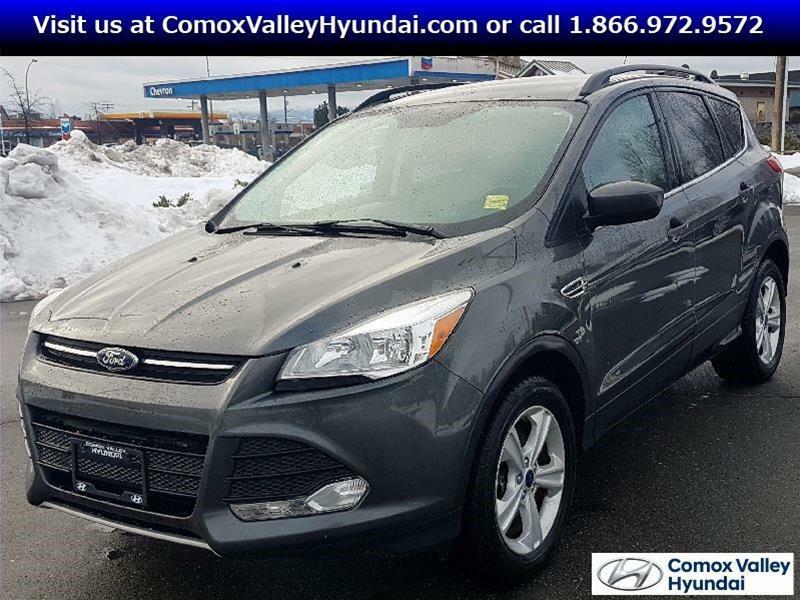 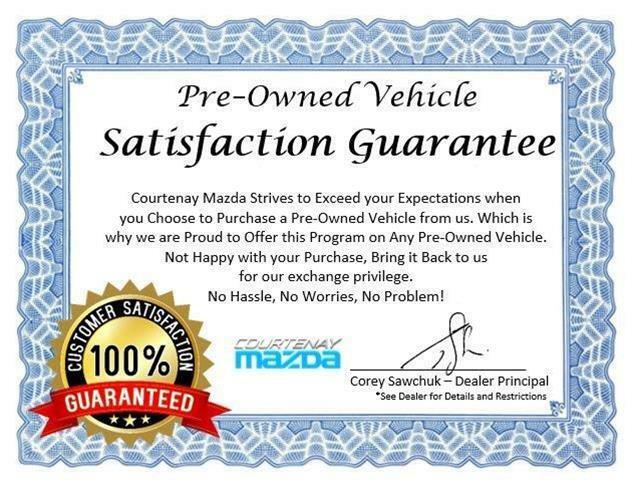 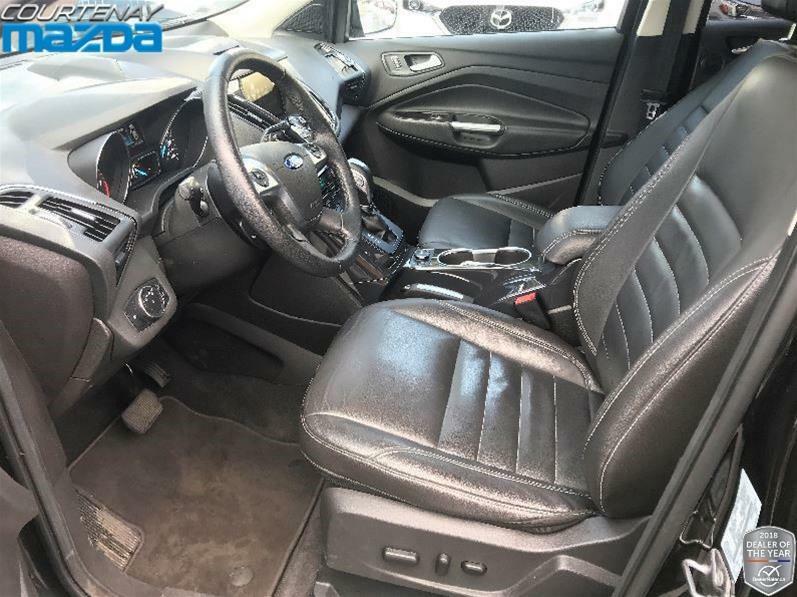 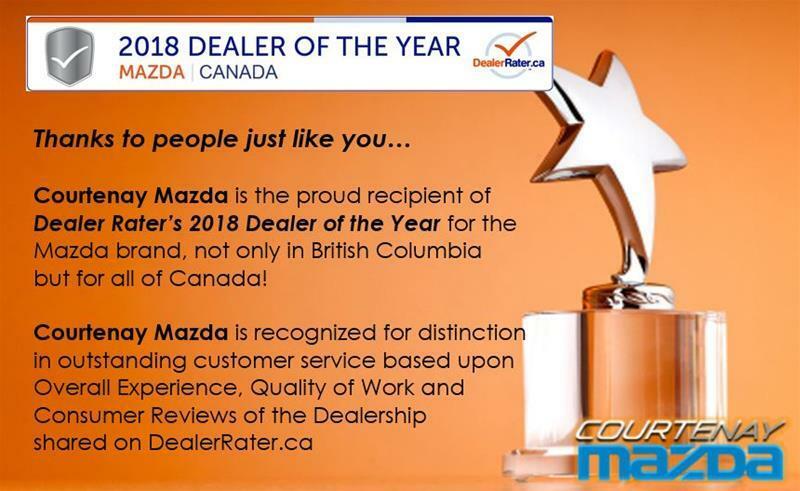 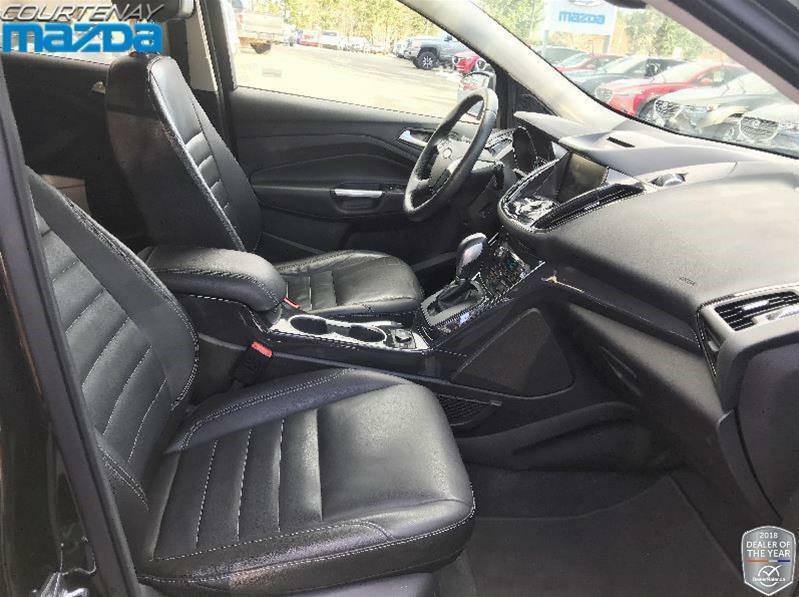 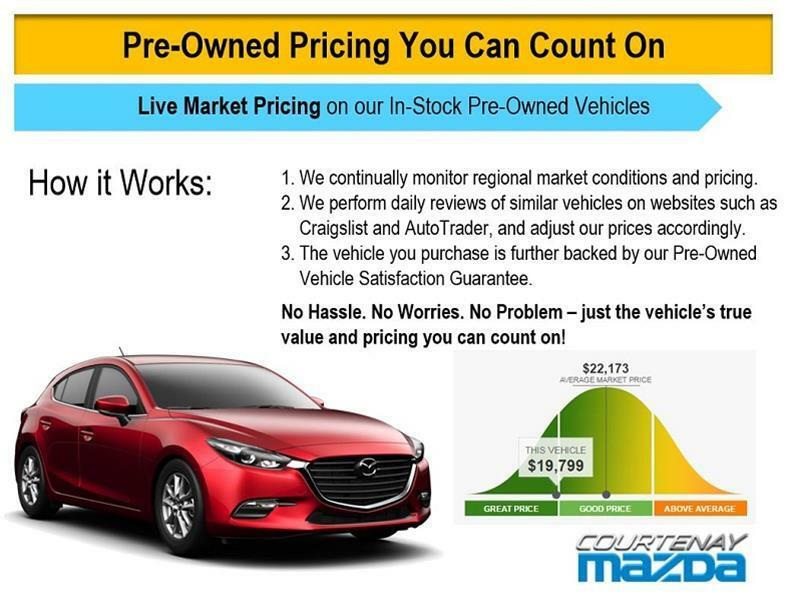 Call Ben at 250-338-5777 to see for yourself at how many features this great SUV has!